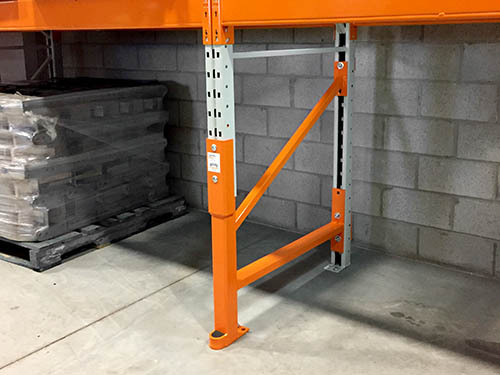 An efficient and economical way of protecting the base of your racking columns. 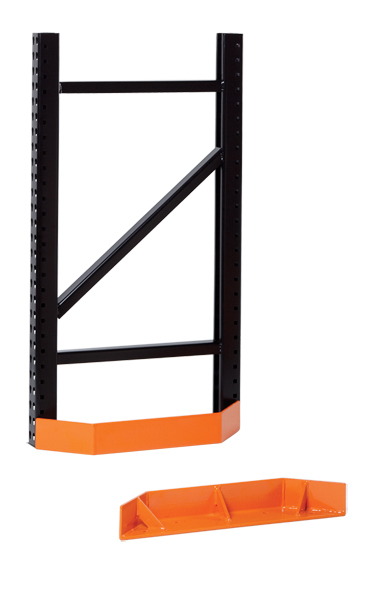 A heavy-duty version of our Damo Guard for even greater protection at the base of the rack. 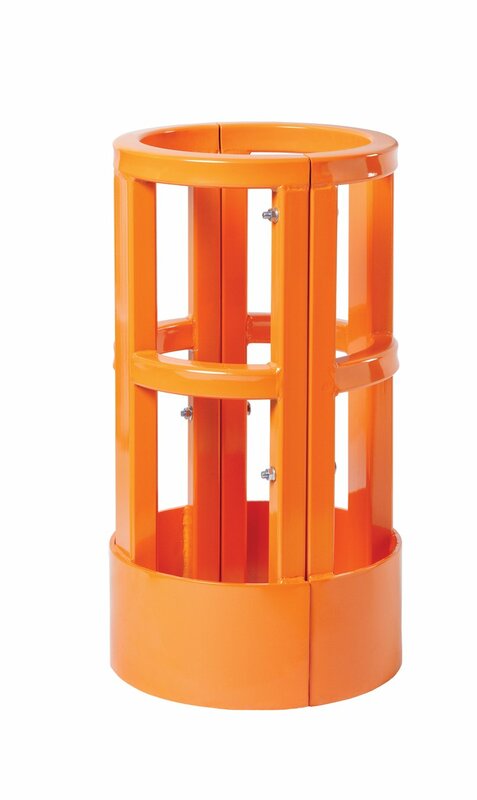 A rack column protector designed specifically to accommodate beams at floor level. Strong and free-standing protection for your warehouse building columns. 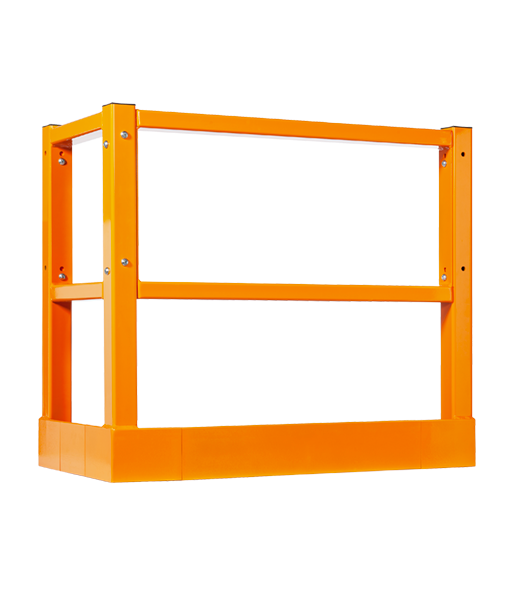 A fence with floor level protection that offers reliable protection for warehouse walkways, building infrastructure or equipment. 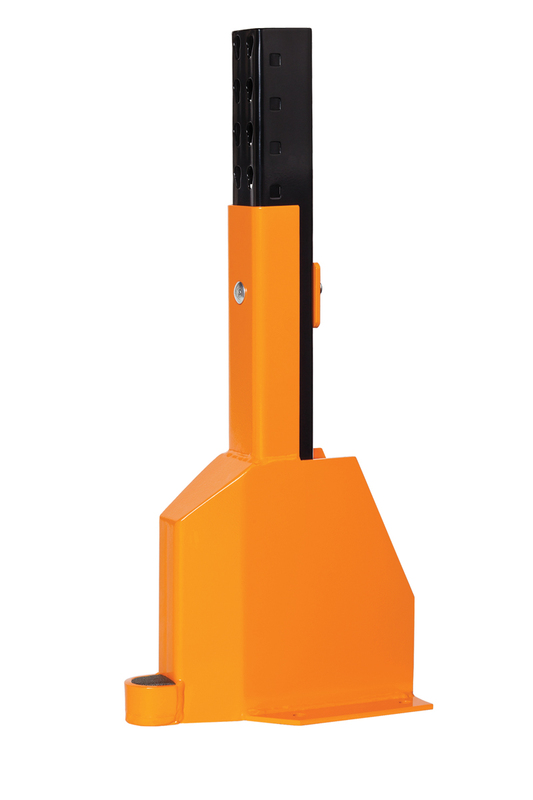 A pallet stopper used to protect walls or back frames against pallet impact at floor level. 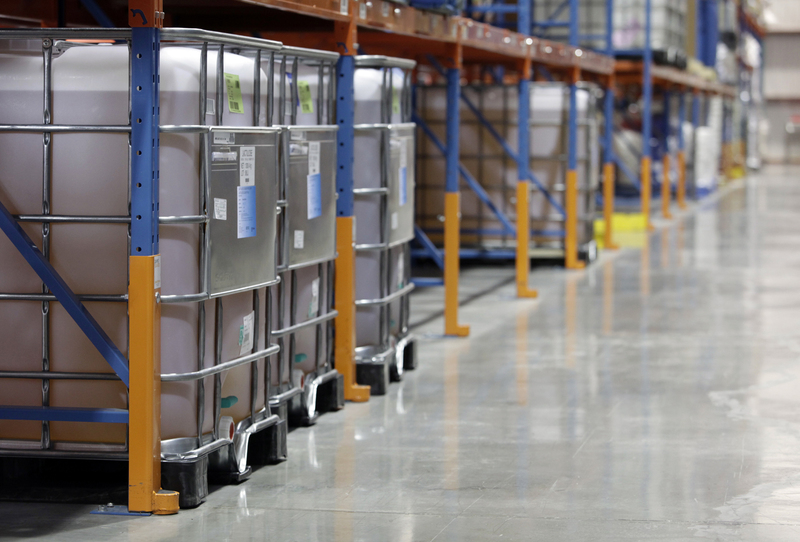 An effective end of aisle protection solution for any racking system. A pedestal type of protection for new rack installs. Don't wait for damage, protect your initial investment. 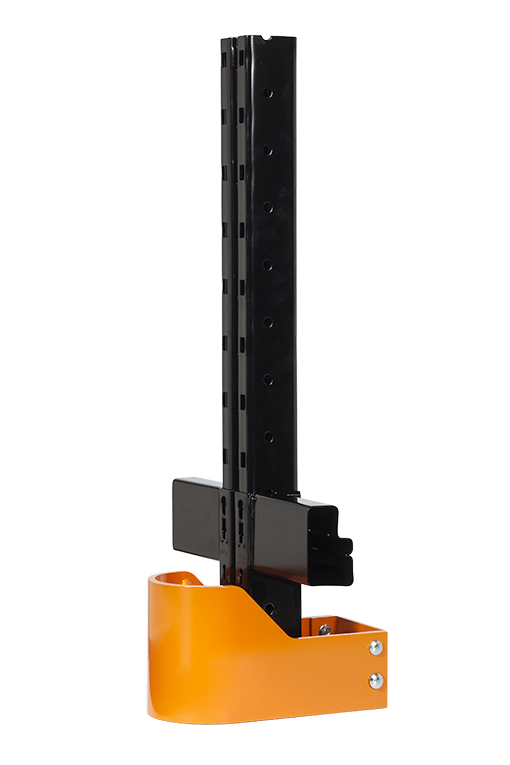 Our robust line of rack protection products is a simple and cost-effective way of safeguarding your rack investment and protecting your employees. 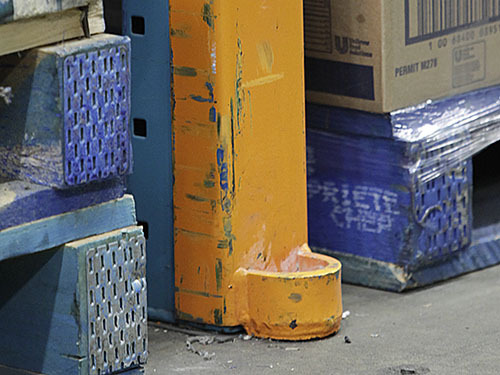 We recommend installing early-on to protect your racking systems from damage from forklift activity. Start with areas where forklift traffic is heavy, and at the end of aisles, where there is a higher risk of impact with the racking system. 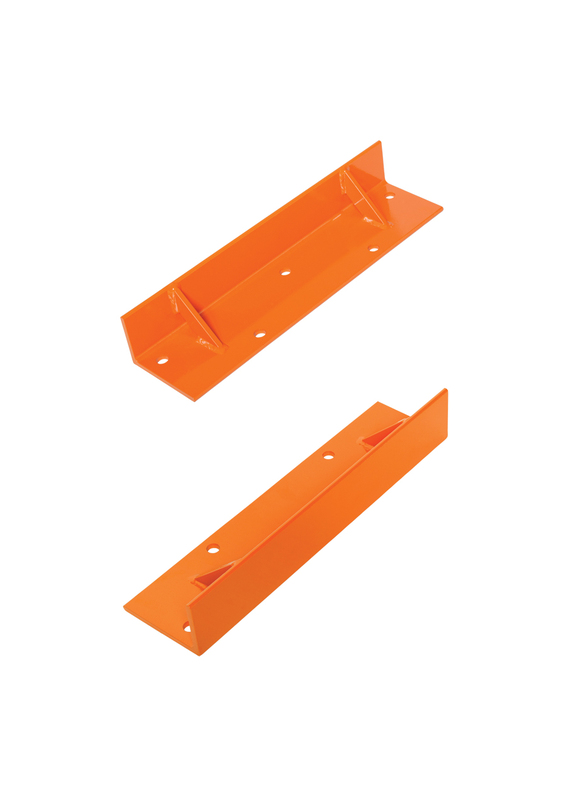 At Damotech, we stand behind our rack protections products. That's why we offer the best warranty in the industry. 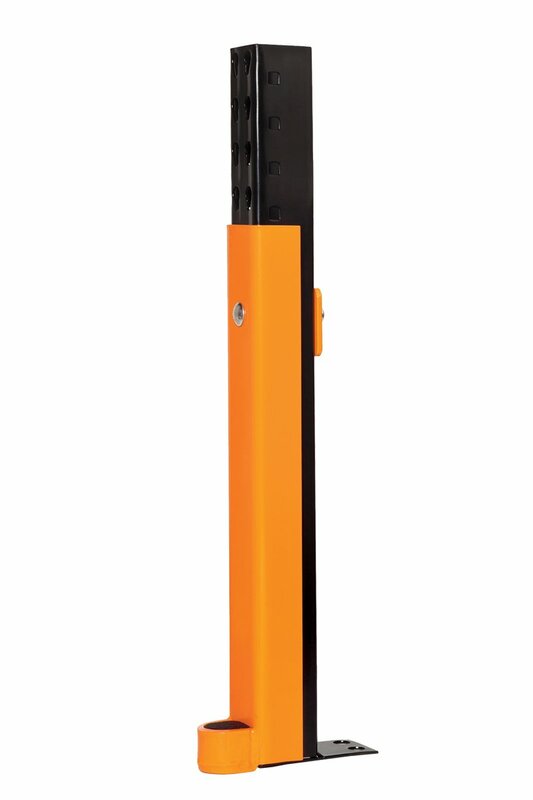 Damotech rack protection units come with a 10-year manufacturer's warranty. YOUR RACKS ARE ALREADY DAMAGED? 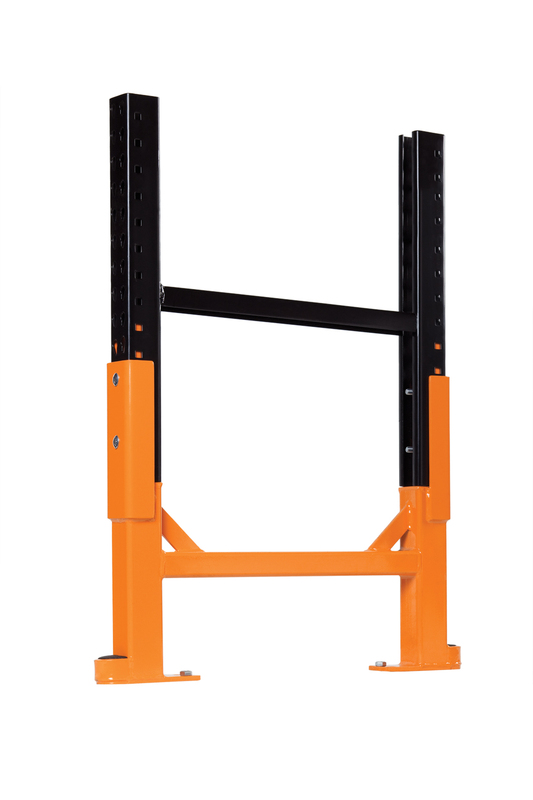 Rack protection is a great investment and should be done right after the installation of your racking system. If this wasn't done at the time, you should consider installing rack protection as early as possible. If your rack systems are already showing signs of damage, your best course of action is to get one of our rack repair kits like the DAMO PRO or the DAMO FLEX.